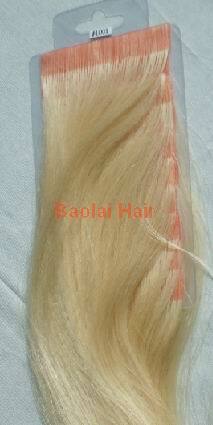 Skin weft, in 100% remy human hair,a whole set. Qingdao Baolai Arts&Crafts Co., Ltd.
China Office: Tel：0086-532-89086858 Fax：0086-532-89086857 Email: baolaihair@126.com baolaihair@hotmail.com Address: 198 Baifu Road,Xifuzhen,Chengyang,Qingdao,China. 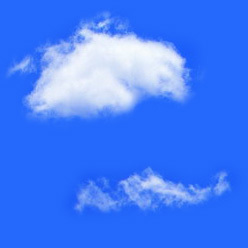 Copyright ©2006-2008 baolaihairs.com All rights reserved.